Okay, so I know that around two weeks ago, I made the announcement…. However, yesterday, the New York Road Runners made it all official. I received an email saying “See You in New York City!” The message had a rotating graphic like I have pictured at the top of this post. That’s followed by the above graphic congratulating me. Thursday was kind of a strange day. 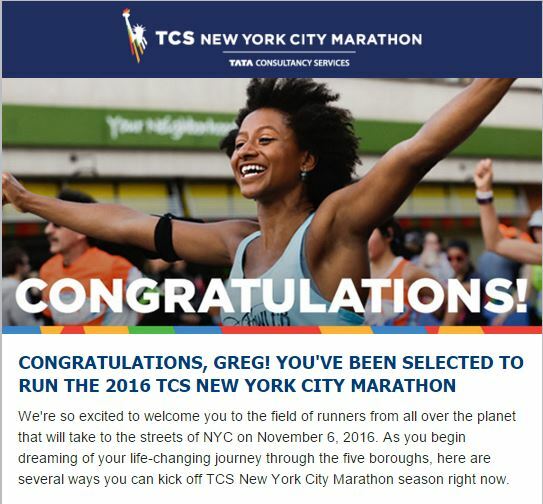 A year ago, I was among those waiting to see if I would get into the 2016 TCS NYC Marathon through the lottery. 98,247: The total number of runners who applied for the free, non-guaranteed drawing. NYRR stopped charging to enter the drawing this year after settling a lawsuit last fall against the former lottery selection process. 20 percent: The increase in applicants to the drawing compared to 2016. 16,211: The number of runners who will get a bib via the non-guaranteed drawing, which equates to a 17 percent acceptance rate—roughly the same acceptance rate as Georgetown University and UCLA. 50,000: The estimated total size of the 2017 marathon field. Which means 34,000 runners will gain entry through a number of guaranteed methods. Those include achieving a qualifying time at a sanctioned race, running for charity, or completing the NYRR 9+1 program (finishing 9 NYRR races and volunteering at one within a year). As you all know, this little guy came into my life just a couple weeks after getting in last year. It forced me into some really difficult decisions. One of them was whether or not to run in the 2016 TCS NYC Marathon. I mean, when you’re so lucky to get in once, don’t push your luck. Right? 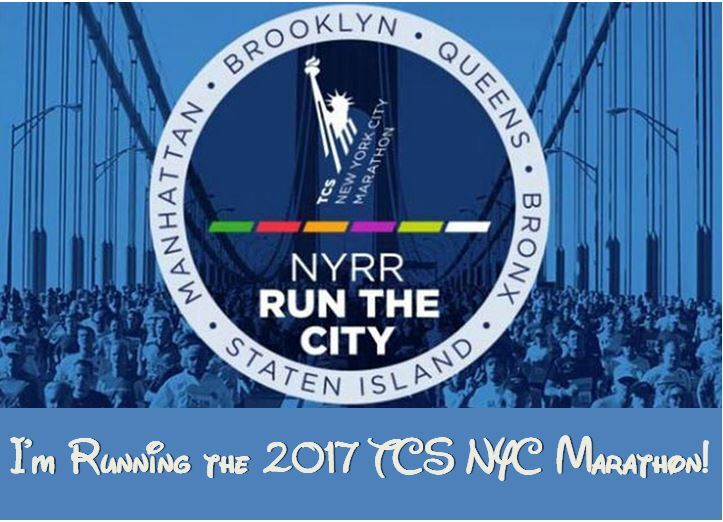 As the time approached to make the airline reservations, I contacted the NYRR to see about the possibility of deferring one year. That’s when I learned that I could cancel in 2016 and have a guaranteed spot in 2017 (as long as I paid the entry fee). 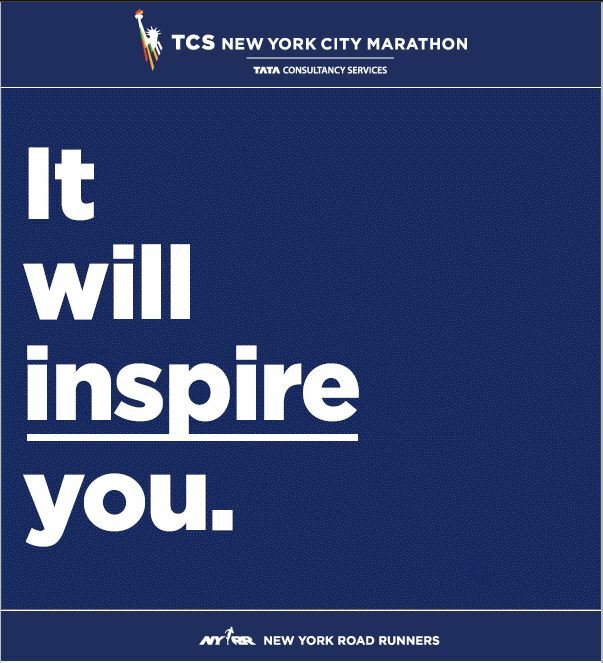 It was that moment when, the 2017 TCS NYC Marathon became the goal of the entire year. I had to get to that race. It’s sort of anti-climatic to go through a day like yesterday when you had your entry fee already paid a few weeks before. However, as I watched along on social media, I could still get all the feels from those friends of mine who had applied for this year’s race. Some got in and some didn’t. It totally brought back last year for me. It also reinforced the idea that I HAVE to run the race THIS year. 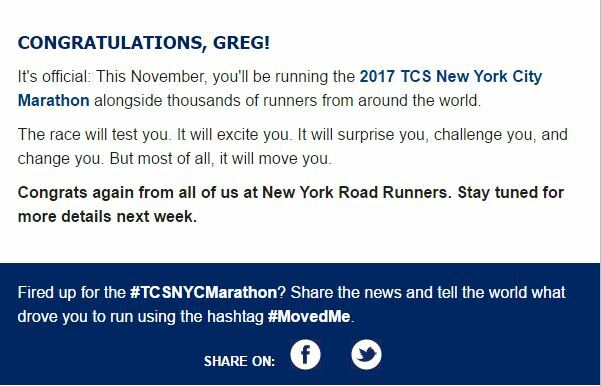 I joined a new Facebook group yesterday for NYC Marathon runners to help keep the excitement going. After all, the race is still around 8 months away. While I’m not looking forward to those long runs this summer/early fall, I am looking forward to taking on the streets of the NYC! So, ready or not…it’s time to Get My New York On! And this will be Meb’s final competitive marathon to boot! 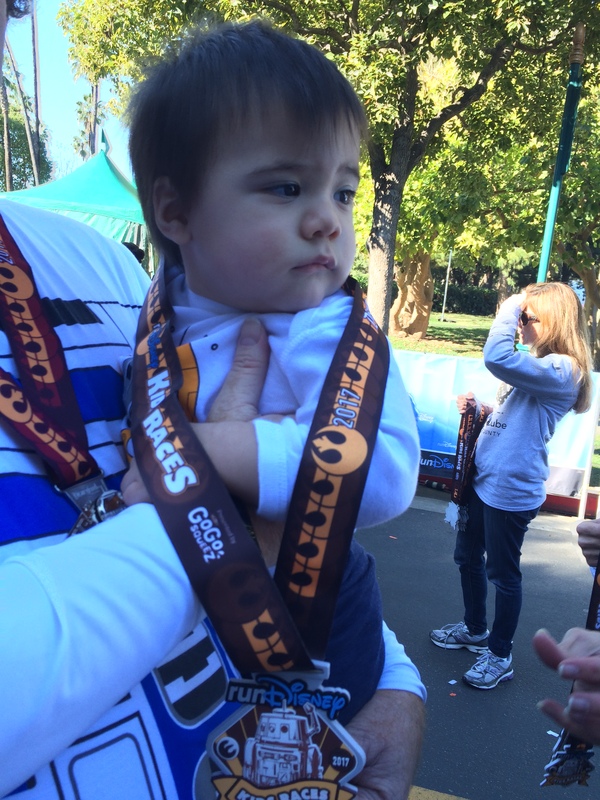 Finding My Groove in Week 5 of Rock n Roll San Diego Half Marathon Training!